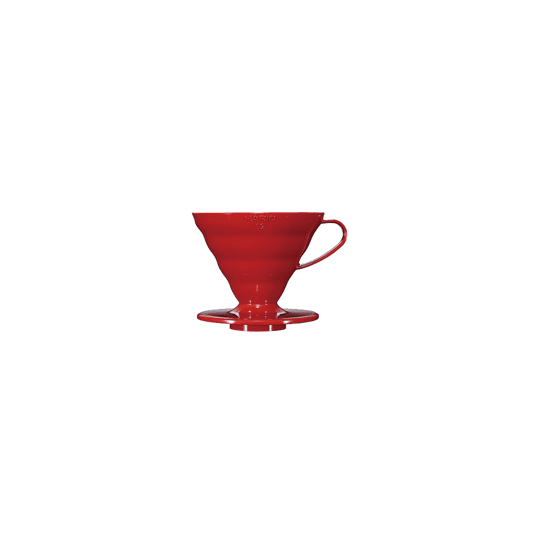 The Hario V60 glass Coffee dripper is perfect to brew 2 to 6 cups of delightful coffee. Enjoy fresh and crisp cuppa in the morning with brewing time and temperature control. 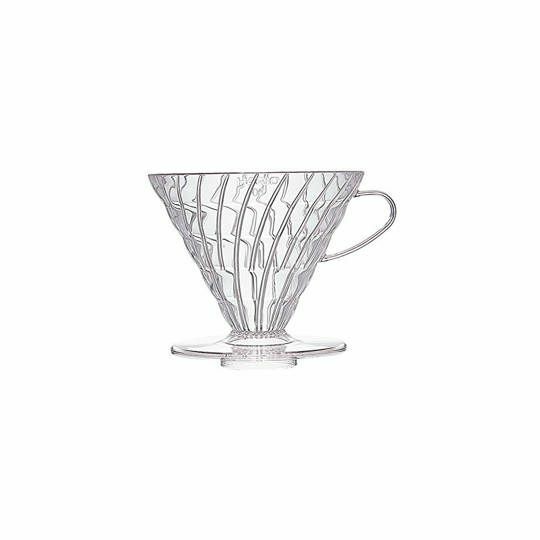 The Hario glass dripper brings out the most from the V60 coffee making system by allowing you to observe the extraction process. 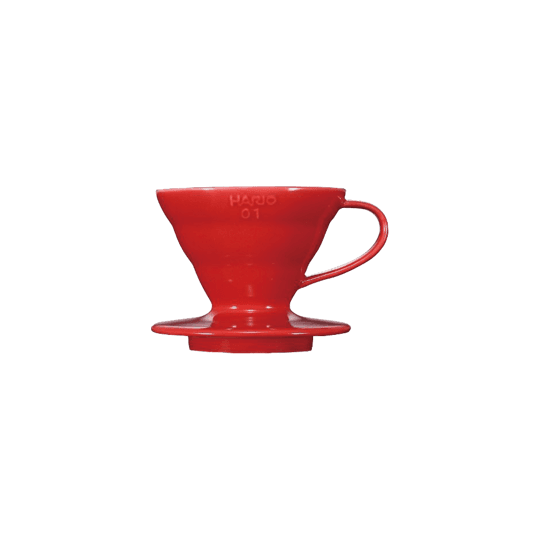 Glass body ensures that heat-retention is as required, while the V shaped cone allows the coffee grounds to brew evenly. 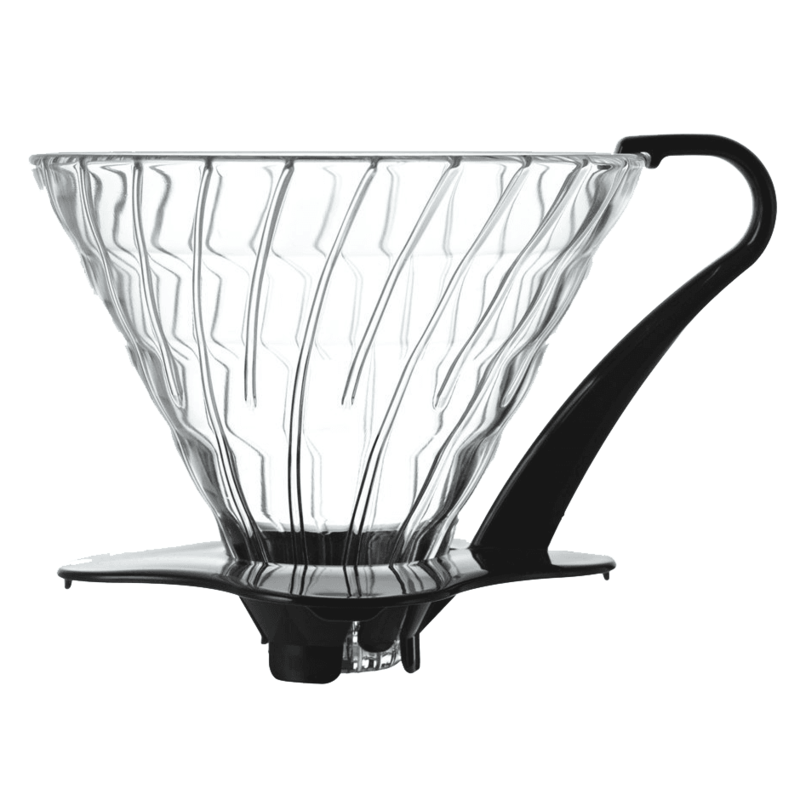 The V60 glass dripper has recently picked some momentum and is already one of baristas favourite ways to produce coffee. The reason why V60 drippers are so popular is because they allow you to prepare coffee manually in only 2 to 3 minutes; delivering a pleasantly surprising coffee finish. 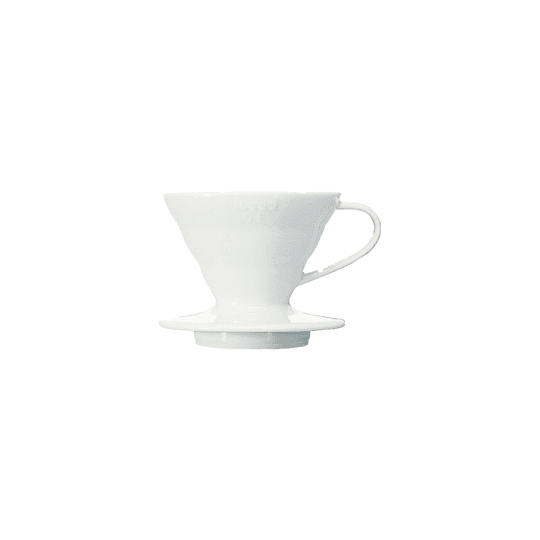 This particular glass v60 dripper from Hario comes with a FREE polypropylene measuring spoon and step by step instructions on how to brew.